Dinghy Braid is carefully constructed with a high tenacity polyester parallel core with a Diamond Braid polyester cover. Core and cover balance insures a strong, low stretch and easy to handle line. 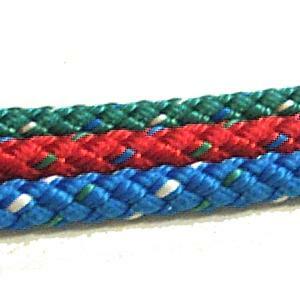 Dinghy Braid is ideal for control lines on dinghies and small keel boats. Colors are made of Firebrite 2000 polyester and are available in red, green, blue and white. Novabraid Dinghy Braid can be easily identified by a single green tracer in the cover. Dinghy Braid is carefully constructed with a high tenacity polyester parallel core with a Diamond Braid polyester cover. Core and cover balance insures a strong, low stretch and easy to handle line. 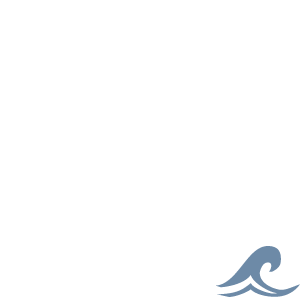 Dinghy Braid is ideal for control lines on dinghies and small keelboats. Colors are made of Firebrite 2000 polyester and are available in red, green, blue and white. Novabraid Dinghy Braid can be easily identified by a single green tracer in the cover.